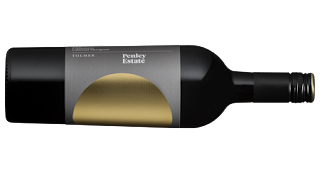 A good drinking Cabernet Sauvignon from the reinvigorated Penley Estate team. Dark berry, some cocoa and dried Mediterranean herbs sit at the core of this wine. Quite a savoury type mind you, those herbs do all the talking. The fruit hums along and appears happy to hand over the limelight. Drying and puckering tannins don't budge on a sustained finish. Drinking well. Now to a decade.